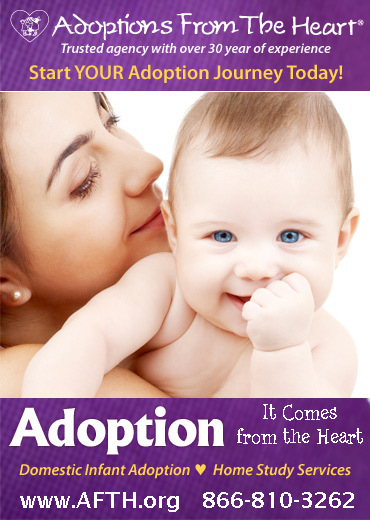 When people think of adoption, they often get an image in their head of adopting an infant child. While that is indeed commonplace, just as common is adopting older children. “Older” is a broad range, encompassing children from toddler age and up. If you are considering adoptions, here are some pros and cons to consider when it comes to adopting an older child. Because there are so many older children who need a home, and because infants are so in demand among prospective adoptive parents, it’s generally easier to be matched with an older child. That means less waiting, less anxiousness, and a faster journey down the road towards having a full home. One of the downsides of adopting an older child is that you will miss out on the first few months (or maybe even the first few years) of potential bonding time with your child. When you adopt an older child, you give a home to a child who may have waited a long time to be joined with a loving family. You help start the healing process in someone who has long needed someone like you in their life – and that can be something wonderful. Unless you’re already a parent when you adopt an older child, adopting an older child means you won’t have an opportunity to “grow into” parenthood, experiencing the same arc many other parents do. 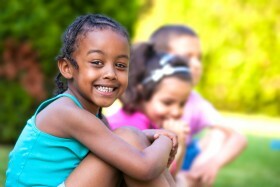 Adopting an older child means there will be few surprises down the road. If the child has learning disabilities, for instance, you are likely to know that before the adoption. That allows you to not only make an informed decision, but also to prepare yourself for your child’s special needs before they join your family. That is a luxury most birth parents do not enjoy! When raising a child from birth, they have an opportunity to be immersed in the kind of morals and values important to you and your family from the start. Not so with an older child. They may have spent their earliest years in a much different environment, where rules and values differed. That means you’ll be spending some of your time instilling your values in an older child. This is self-explanatory. Few things are more helpful for a new parent than being able to communicate with their child. That means no having to guess whether or not they’re hungry! Though it’s important to keep in mind that your child will be able to speak, but they may not speak English. The most important thing of all to remember is, no matter the choice you make, feel confident that it will be the right one.